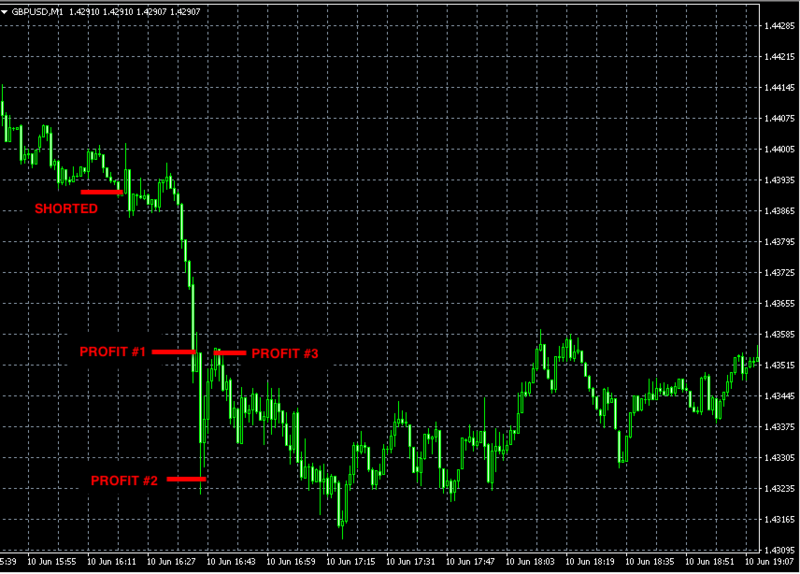 We incurred a loss of 60 pips on Thursday and no signals got triggered on Friday. 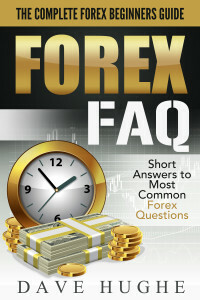 Therefore the total count for this week is a net loss of 60 pips. 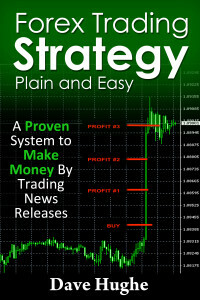 Our signals were not triggered yesterday. 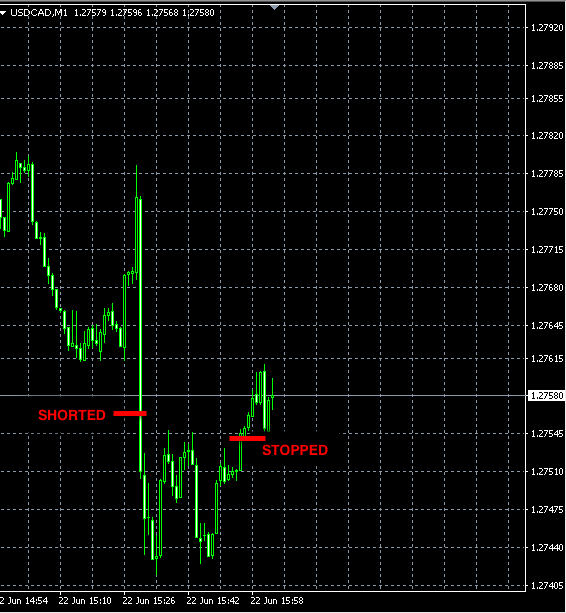 Today we shorted USDCAD but the move down was short-lived and we closed this position at the break even price. 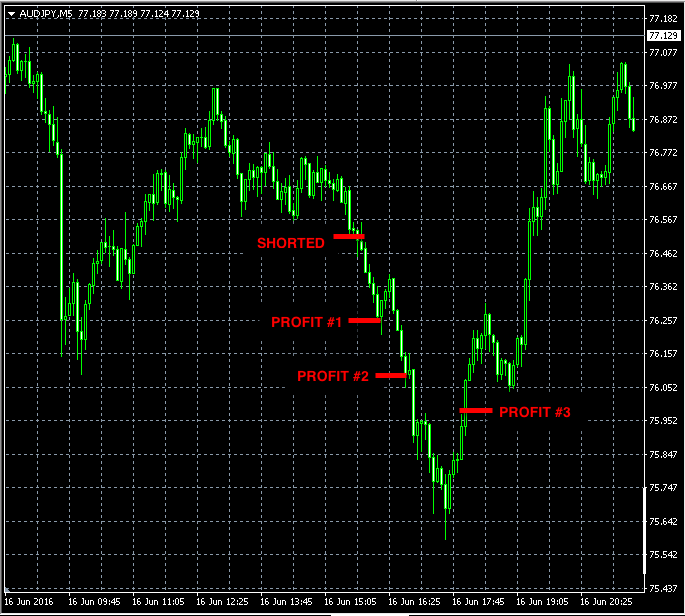 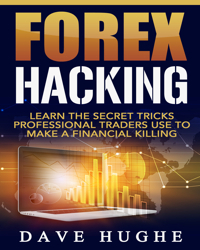 This week we made +108 pips of profit. 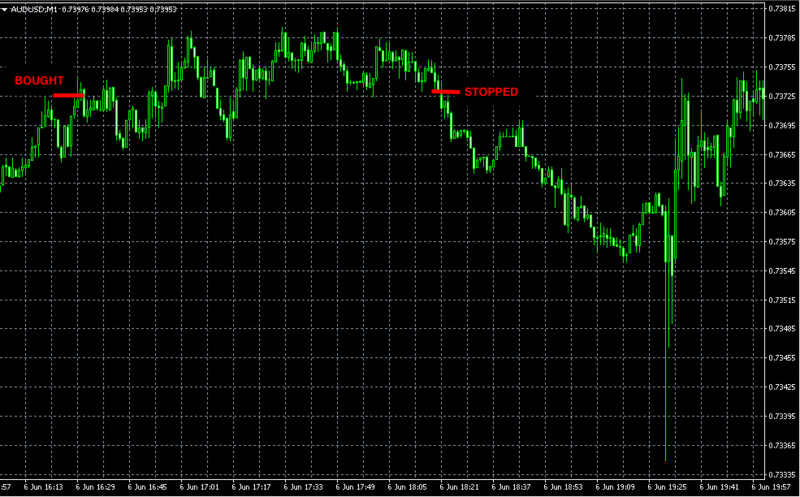 This trade was reluctant to move and therefore we closed it at the break even price. 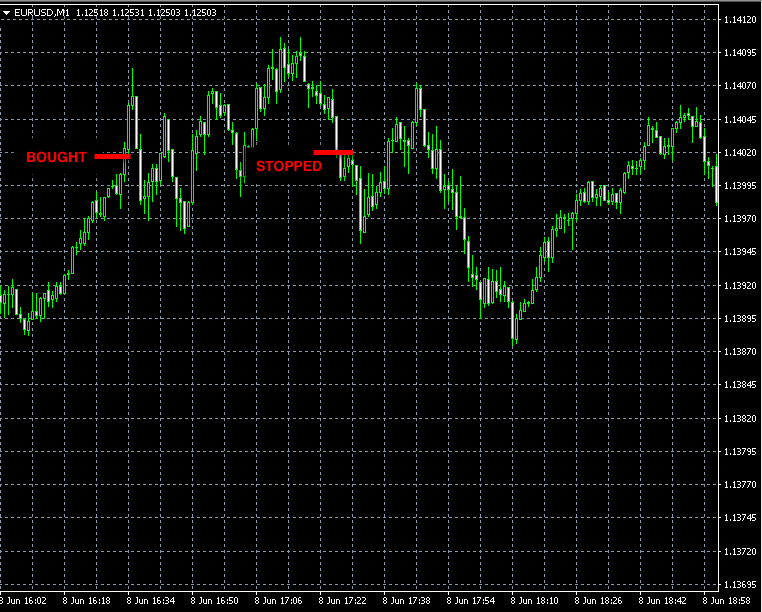 We bought EURUSD today but the uptrend failed and our position was stopped out at the break even level.